Humanitarian Work: Artist associated with ‘Global AIDS Awareness’ and ‘David Lynch Foundation’. 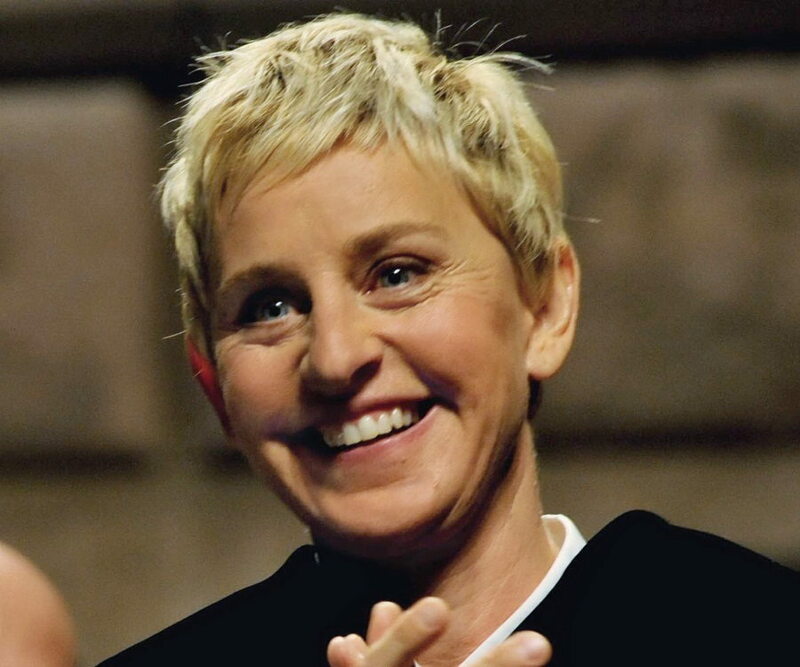 Ellen DeGeneres is a renowned name in the world of television especially in the category of stand-up comedians. When she was a teenager, her parents divorced, and as quoted by her she applied innovative tricks to make her mother laugh in order to help her deal with the rough phase. Her mother remarried, and thereafter, she lived with her mother and step-father. Ellen travelled to New Orleans and enrolled at the university there. However, she soon dropped out from the university and engaged in many odd jobs until she found her true calling. She began to perform stand-up comedy at public places like clubs and coffee houses. Soon her popularity spread far and wide. One of the major turning points in her life can be regarded as her appearance in the show ‘The Tonight Show Starring Johnny Carson’. This remarkable comedienne was also cast in a few movies before she signed her first sitcom ‘Open House’ for the ‘Fox’ network. 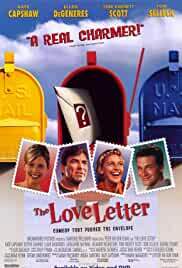 Although the show went off air after few episodes, it earned Ellen due recognition. This was followed by a few more sitcoms where her performance turned out to be exceptional and catapulted her to the zenith of American stand-up comedy. 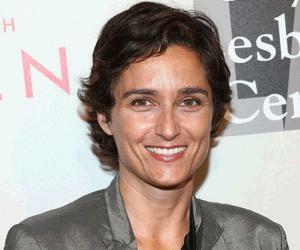 Her most notable show entitled ‘The Ellen DeGeneres Show’ has been amusing people for more than a decade. She was born on 26th January, 1958, to Betty DeGeneres and Elliott DeGeneres, in Metairie, Louisiana. She has a brother named Vance. Her parents separated in 1974, and then her mother married Roy Gruessendorf. Ellen and her mother went to stay with Roy in Atlanta, Texas, while her brother stayed with her father Elliott. She received education from institutions such as 'Grace King High School' and 'Atlanta High School'. Then she went back to New Orleans where she enrolled at the ‘University of New Orleans’ as a student of communication studies. However, she dropped out of studies and engaged in various jobs such as waitress, hostess, bartender, house painter. Her first stand-up comedy performances were at coffee houses and clubs. In early 1980s, she became the ‘emcee’ (Master of Ceremonies) at the ‘Clyde's Comedy Club’ in New Orleans. During the same time, she travelled to different nations and was also titled as the ‘Funniest Person in America’ by the American television network ‘Showtime’. In 1986, she was seen at the ‘The Tonight Show Starring Johnny Carson’ where the host cited similarities between her and the famous American stand-up comedian Bob Newhart. She was the first comedienne to have been invited to the talk show. 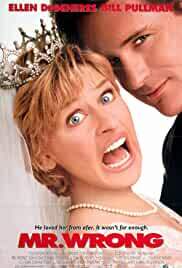 In 1989, she appeared in a sitcom ‘Open House’ which was aired on Fox channel. 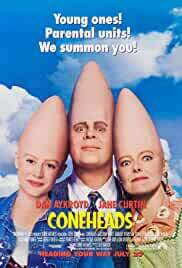 She also worked in films such as ‘Ellen’s Energy Adventure’ and ‘Coneheads’. In 1992, she worked in a sitcom ‘Laurie Hill’ where she played a character named Nurse Nancy MacIntyre. Although the show was wrapped up after four episodes, her performance was appreciated, and earned her a new show ‘These Friends of Mine’. 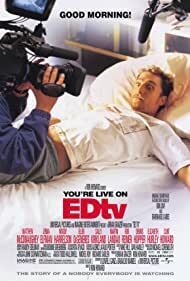 DeGeneres’ exceptional performance in ‘These Friends of Mine’ led to rechristening of the second season of the show as ‘Ellen’, after her, which aired on ‘ABC Network’ in 1994. This talented artist was the presenter of the ‘Grammy Awards’ in 1996 as well as the following year. In 1997, DeGeneres openly proclaimed herself as a lesbian on ‘The Oprah Winfrey Show’. In April, the same year, Ellen Morgan, the protagonist of the show ‘Ellen’ portrayed by DeGeneres, also disclosed herself to be a lesbian in the episode entitled ‘The Puppy Episode’. This episode is believed to have received higher ratings in comparison to the other episodes of the show. She presented the ‘Emmy Awards’ in 2001, and the same year, she re-appeared on television with the sitcom ‘The Ellen Show’ which aired on the ‘CBS’ network. This was followed by the talk show ‘The Ellen DeGeneres Show’ which was hosted by her. In 2003, she worked as a voice-over artist for the animated movie ‘Finding Nemo’. 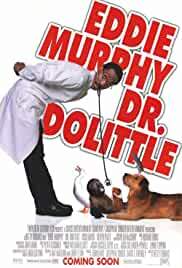 She lent her voice to the dog in the prologue of the film ‘Dr. Dolittle’. 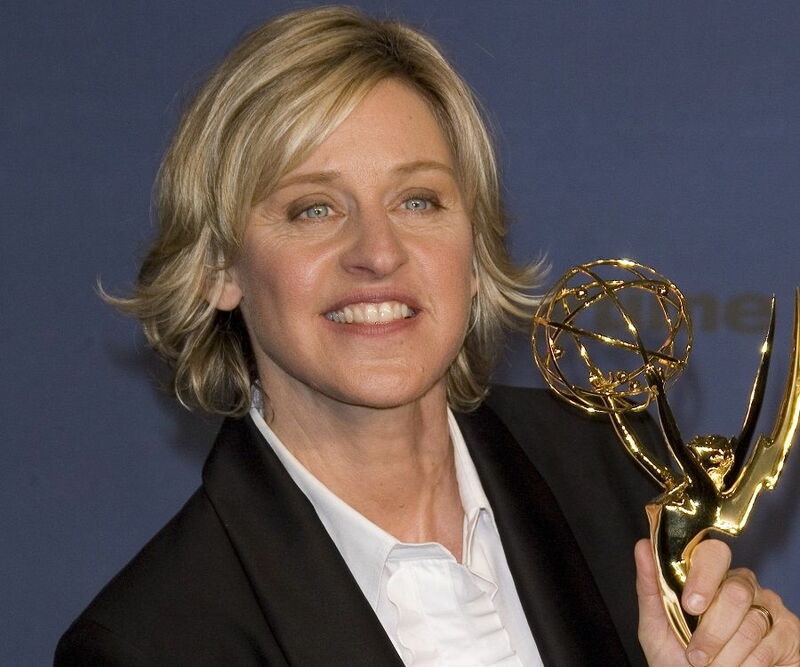 DeGeneres presented the ‘2005 Primetime Emmy Awards’ which was aired on the ‘CBS’ network. She has featured in a few advertisements of ‘American Express’ and the ad campaign of 2006, which was designed by marketing company ‘Ogilvy & Mather’ won the ‘Emmy Awards’. ‘The Ellen DeGeneres Show’ was a huge success and this committed host continued her work despite being bed ridden with a torn ligament. She hosted the show from the hospital itself. This accomplished presenter became the first gay or lesbian person to host the ‘Academy Awards’ when she was appointed to host the ’79th Academy Awards’ which commenced on 25th February 2007. In 2009, she worked with the company ‘Procter and Gamble’ in their cosmetic brand ‘CoverGirl’. In 2010, she appeared in the show ‘American Idol’ as a judge, but did not continue a second season at the show. The same year, she launched her record label company called ‘Eleveneleven’. In 2014, this talented host presented the ‘Academy Awards’ for a second time. This impressive presenter’s most famous and long running show is ‘The Ellen DeGeneres Show’, which was launched in 2003. This show has earned several ‘Emmy Awards’ in categories such as ‘Outstanding Talk Show’, ‘Outstanding Talk Show Host’, ‘Outstanding Special Class Writing’. Her voice-over for the film ‘Finding Nemo’ earned her the ‘Saturn Award’ from the ‘Academy of Science Fiction, Fantasy & Horror Films’ for Best Supporting Actress. 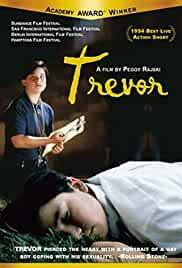 She also won the ‘Nickelodeon Kids' Choice Award’ and ‘Annie Award’ for the same project. She has been in relationship with American actresses Anne Heche and Alexandra Hedison, before she married Australian actress Portia de Rossi on 16th August, 2008. This couple reside in the Beverly Hills, and have pet dogs and cats. 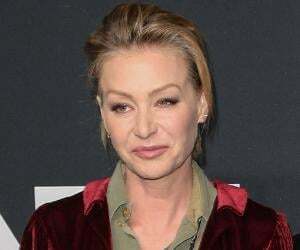 In 2010, Portia de Rossi followed legal procedures and changed her name to Portia Lee James DeGeneres. Both Ellen and Portia follow veganism, and the official site of her show ‘The Ellen DeGeneres Show’ even has a segment ‘Going Vegan With Ellen’ where she endorses ‘Meatless Mondays’ and also has recipes of vegan food items. She was entitled ‘Woman of the Year’ by ‘PETA’ in 2009. She was appointed as a Special Envoy for the ‘Global AIDS Awareness’ by Secretary of State Hillary Clinton in November 2011. The same year, she worked in a fundraiser endeavour for the ‘David Lynch Foundation’. In 2014, Forbes ranked her at 46 in the ‘Most Powerful Women in the World’ list. According to ‘Forbes’, Ellen DeGeneres has an estimated net worth of $250 million as of 2015. The famous selfie clicked at the ‘86th Academy Awards’ which included Ellen along with eleven other celebrities has created a record of being the most retweeted image ever.